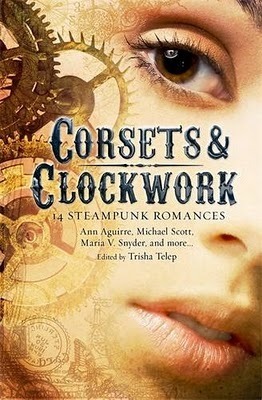 Corsets and Clockwork is a collection of 13 short stories, all with the theme of steampunk romance. With contributions from authors ranging from Caitlin Kittredge and Kiersten White to Michael Scott and Jaclyn Dolamore, readers will be sure to find a story they enjoy in this assortment of tales. The blend of different worlds, enchanting characters and brilliant story-telling pulls the reader in again, and again, and again.